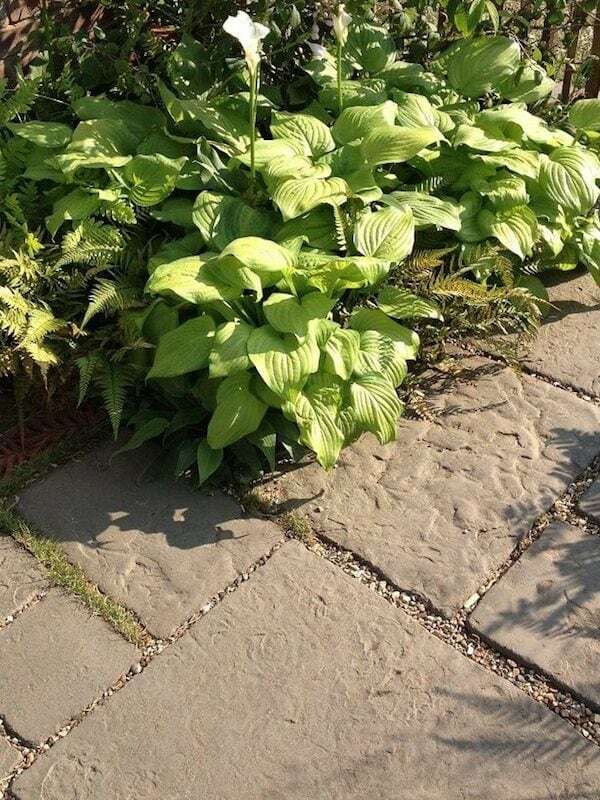 Many of my landscape and garden design projects require Traditional Flagstones and Paving Slabs, to simulate or recreate the timeless appearance of worn and weathered spaces. I've used Westminster Stone's beautifully accurate British made reproduction Flagstones on multiple projects to great effect. 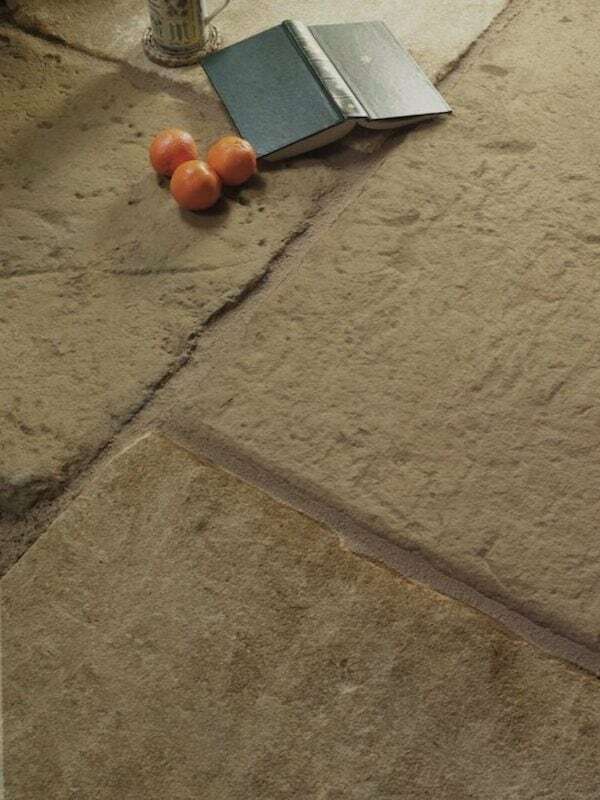 Here are my favourite paving slabs from their collections. 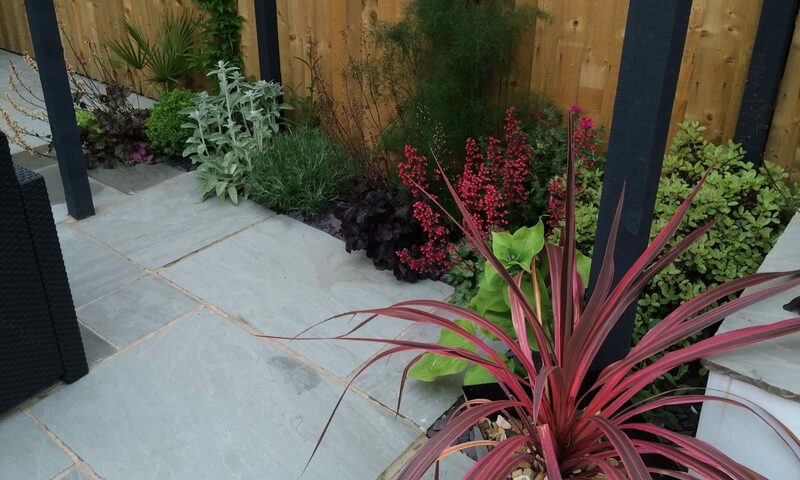 This deep and rich Hênslate Paving echoes the Welsh slate mining heritage and adds instant character. 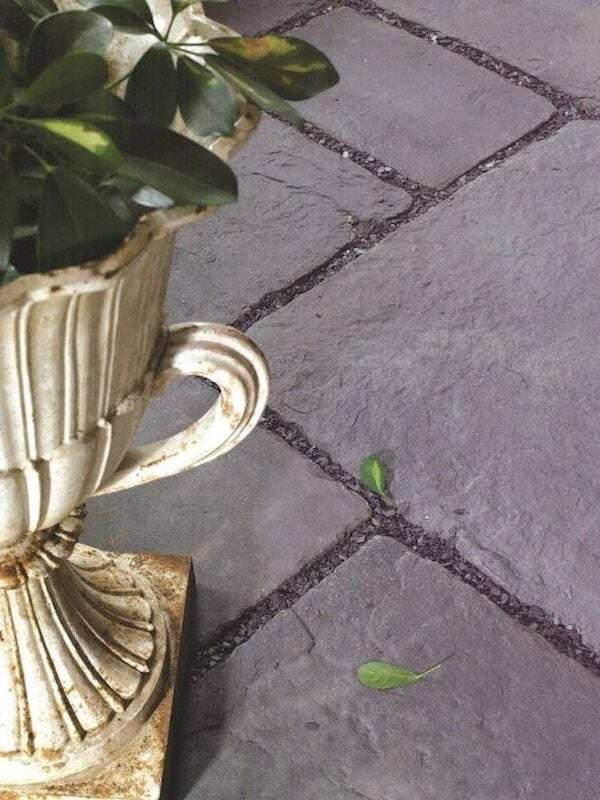 Lancashire Mill paving slabs appear a century old once laid, with a wonderful texture and warm grey tone. 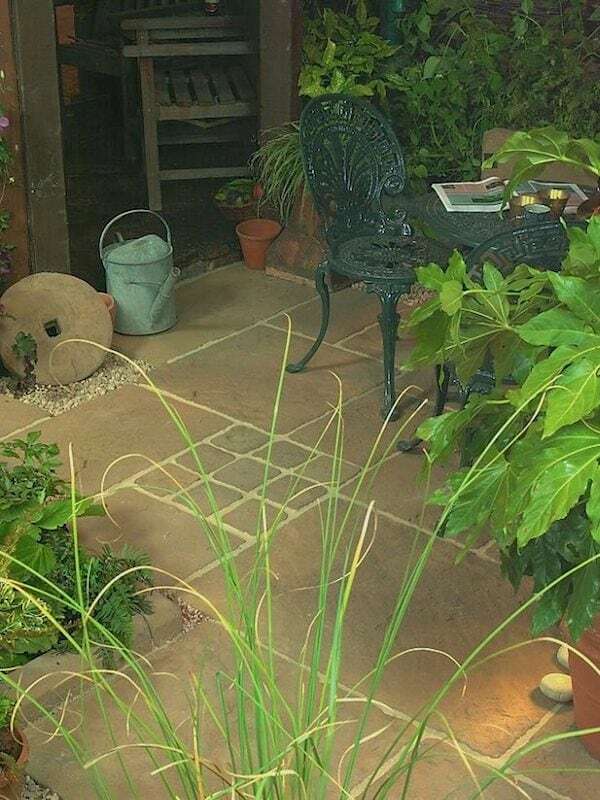 The warmth of the Cotswolds is captured perfectly in these buff & cream reproduction flagstones. They're perfect for matching with period renovations. I love the golden warmth from these brown, gold & beige Flagstones. They're perfect for adding a welcoming feel to outdoor spaces.